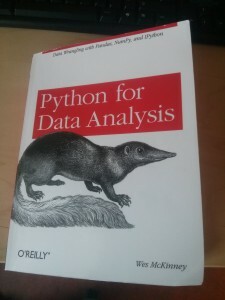 In this Python for Data Analysis review you will find out what this book contains. Is it worth the money? Read my review and you might find out!